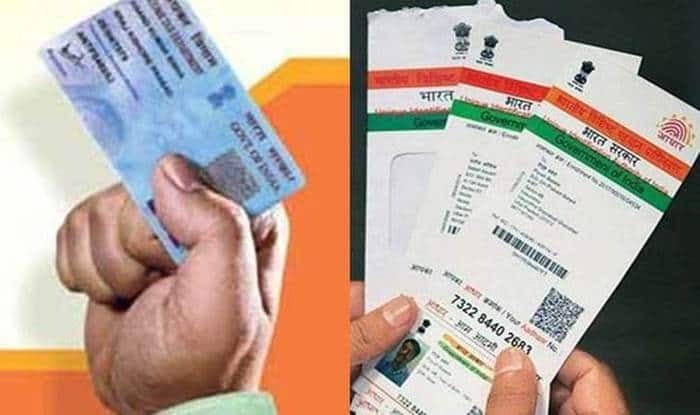 New Delhi: The linkage of PAN with Aadhaar has been made mandatory for filing Income Tax returns, as per the recent ruling by the Supreme Court. Upholding section 139AA of the Income Tax Act, the bench comprising Justices AK Sikri and S Abdul Nazeer said that the decision was taken based on an appeal filed by the Centre. The Delhi High Court order which was opposed by the Centre had allowed two persons, Shreya Sen and Jayshree Satpute, to file Income Tax returns for 2018-19 without linking their Aadhaar and PAN numbers. “We, therefore, make it clear that for the assessment year 2019-20, the income tax return shall be filed in terms of the judgment passed by this court. The special leave petition is disposed of in the above terms,” the bench said in an order on Monday.